The effective method HLD-NAC for surfactant selection and emulsion developments, was used by VLCI to describe an example for emulsion polymerization. In this article, published at SpecialChem, VLCI demonstrated how the parameters of the monomer are obtained, how surfactant selection goes via HLD-NAC and how to implement this to improve emulsion stability and select even for biobased surfactants. 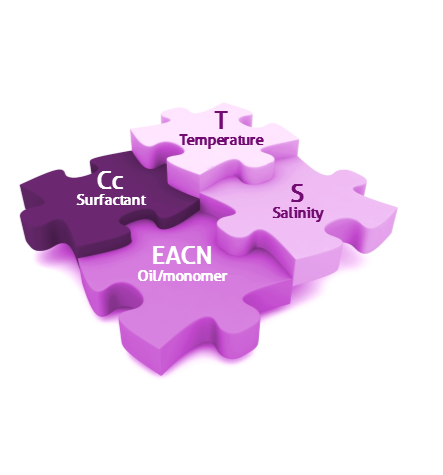 Read more here: http://coatings.specialchem.com/tech-library/article/efficient-selection-of-bio-based-surfactants-for-emulsion-polymerization. If you would like to implement this too, ask us via our contact form.